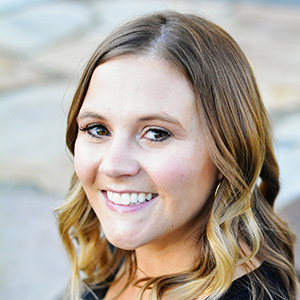 SNAP Conference is tomorrow and tonight I’m heading off to the hotel for the next several days to see all my best bloggy friends and get inspired! I need some inspiration–I’ve been getting a little burned out this month. I think one thing that would help is if the weather would warm up, sheesh! 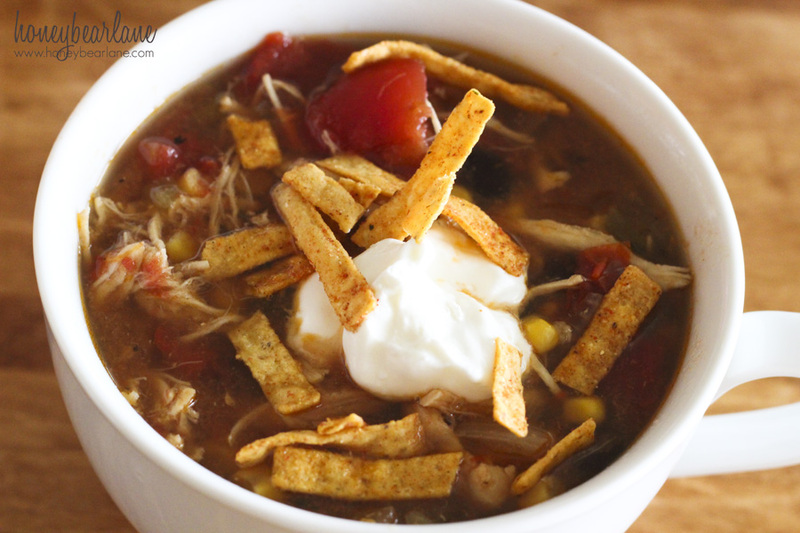 This Crockpot chicken tortilla soup recipe will help you to realize just how chilly it still is here. 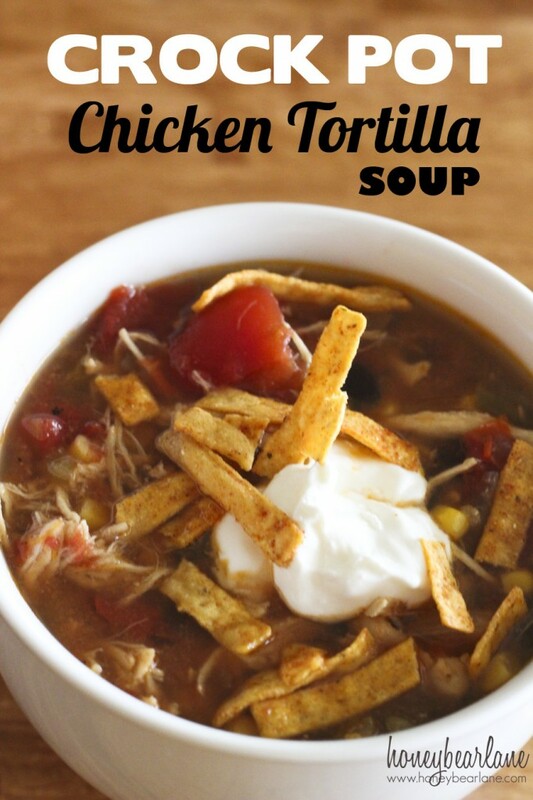 You really can’t go wrong with crockpot soups. They simmer all day long and your food is savory and tender when it’s time to eat. Plus you’re smelling it all day long (which I guess could be good or bad, haha!) This one is my go-to when I’m feeling sick but don’t have celery for chicken noodle soup. I feel like I usually have these ingredients in my house more often. Throw all the ingredients in the crockpot except the cheese and sour cream. You can throw in the raw or frozen chicken as is. Let it cook 6-8 hours. Shred the chicken with some forks before serving. Garnish with cheese, sour cream, and tortilla strips. Don’t forget to save it to your ziplist! Here’s to a chilly spring with the hope of a warm summer! How long do you cook this crockpot chicken soup with already cooked chicken in it? If the chicken is already cooked, just add it the last hour or so it can warm through. I HAVE JUST FINISHED MAKING THIS RECIPE, I AM NOT COMPLETELY HAPPY WITH IT. IT WAS REALLY TOO THIN SO I HAD TO ADD A THICKEN TO IT. ALSO I WAS HOPEING FOR A TASTE SIMULAR TO “CHILIS” OTHER THAN THAT ITS OK.